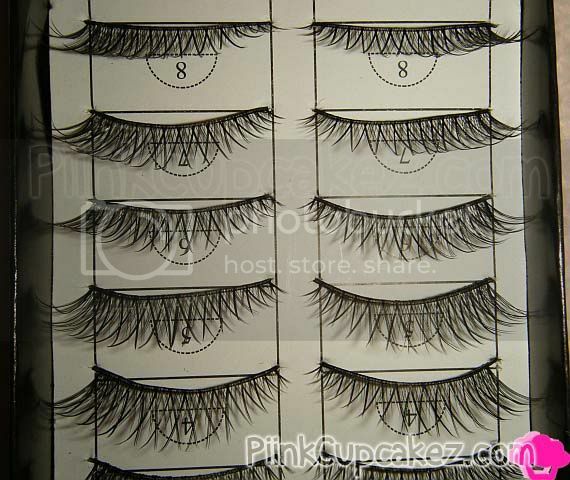 KKcenterHK has a huge selection of false lashes to choose from! 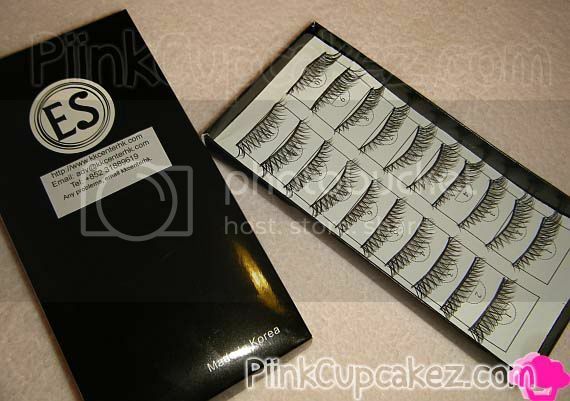 I received the "ES A399" which are natural looking criss cross lashes. KKcenterHK also sells makeup, wigs, nail art products and more so check them out. This is pretty much my everyday "go to" eye look. Sometimes I'll tweak a few things depending on where I'm going. 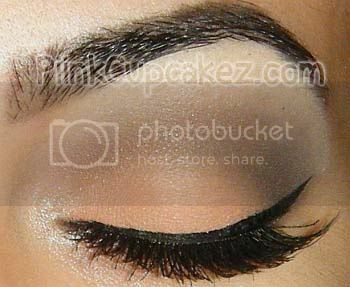 Pretty lashes for a good deal!